As 2015 draws to a close, I am trying not to slow down my output but it seems to be happening anyway. And I am taking the time to plan for 2016, even though I know I will probably miss most of my deadlines. At least I will have a plan to work towards. I created my 2016 Year Planner, from my Year Planner template, so I can put planned release dates in to remind me of each planned deadline, and stick it to the wall above my computer. Easy to glance at. Easy to add text to any date. And good as a reminder at the end of 2016 what I did accomplish during the year. Next, I spent some time looking at the list of awards coming up in 2016. I only looked at those the publisher enters for the authors, not the competitions where the author has to pay to enter the competition. I have a list ready but need to add them to the 2016 Year Planner, marking both date to look at entering, and the closing date for entry. I created a Tift Publishing Catalogue and added links to the Tift Publishing site. You can look at the catalogue to get an idea of how to create one at the bottom of the Dealer Discounts page. I decided to do a story to a page for everything Tift has published so far, because I can send individual pages to different bookstores and libraries in Australia sometime during 2016 to see if they are interested in the print books. However, I hope to do a yearly catalogue from now on because each pdf will be smaller so will load quickly and download quicker for readers to view. During the year, I finished the second and third in the Sensing Danger series, and made the first one free. You can read details here. So far, the downloads are steady on all sites for Sensing Danger 1: Rescue. I have some sales of the second, even though readers have the choice of signing up to Tift Publishing’s newsletter and receiving Sensing Danger 2: Capture free. I am occasionally selling Sensing Danger 3: Freedom. All in all, a good strategy, and I will keep the first free for 2016. Galaxy Freight Omnibus, published in March, 2015, is a collection of 6 stories I wrote in 2012. It is selling more than the individual stories, which is a surprise. I guess it is the better cover and blurb, or the fact that the omnibus is cheaper than purchasing the 6 stories separately. 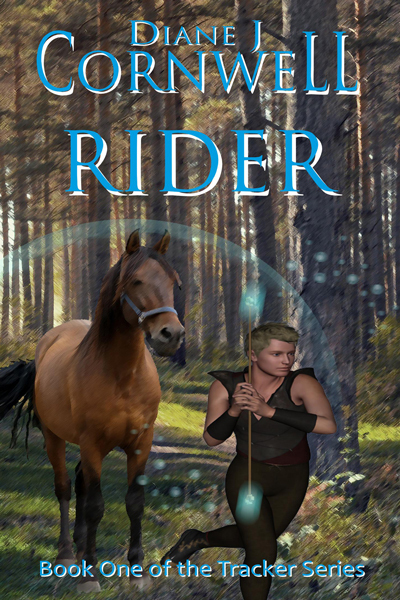 The first story in my fantasy Tracker series, Rider, is on all the sites for pre-order to be released on 2nd January 2016. The print copy is rolling out to all distributor sites during December, in the hope it will be available when the eBook goes live at the start of January, 2016. I am writing the second in the Tracker series now, titled Guard. I have the next three planned to write early 2016. I planned to release one a month, and will try to meet that deadline, but think it might really be more like one every two months, since I will send each story to my beta readers and while waiting for them I will be creating the cover image and writing the next in the series. 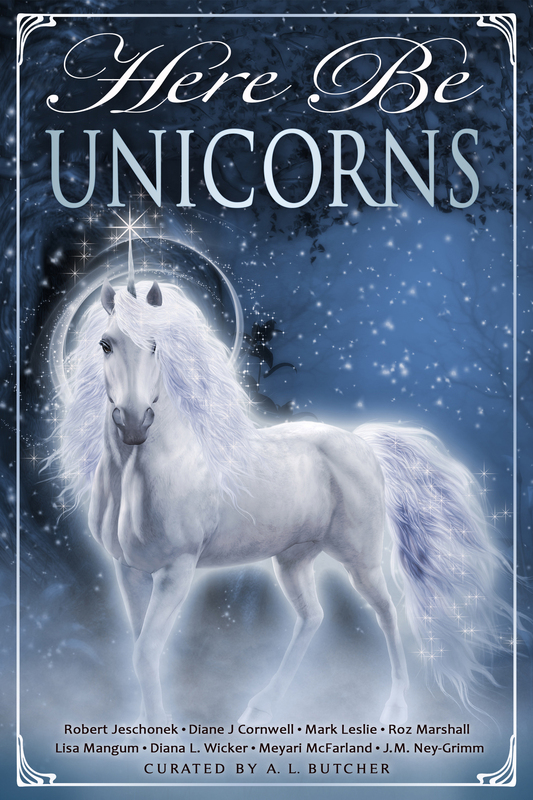 Then when I hear back from the beta readers I will need time to create the cover and format for print and eBooks. Along with that, I may try to write five short story a week for one month without plotting, just by “writing into the dark” as Dean Wesley Smith calls it, and see how I go with that. It should be fun. How was your year? Are you happy with the amount of writing you completed and published. Were you productive enough or like me think you could have written more if you could have found the time ? Have you tried pre-order? What did you think of it? Have you tried first in series free? If so, what were your results like? No sales, steady sales, good sales? What other marketing ideas are you planning to try in 2016. Whatever you have planned for 2016, I hope you have fun writing. Congratulations – you got a lot done this year! I wish I could be as focused as you. My days are filled with distractions, some not in my control, but others, unfortunately, of my own making. I’m happy that I’ve written more this year than any previous one. Now, to focus on revising, editing, and publishing. Good luck with all you have planned for next year!